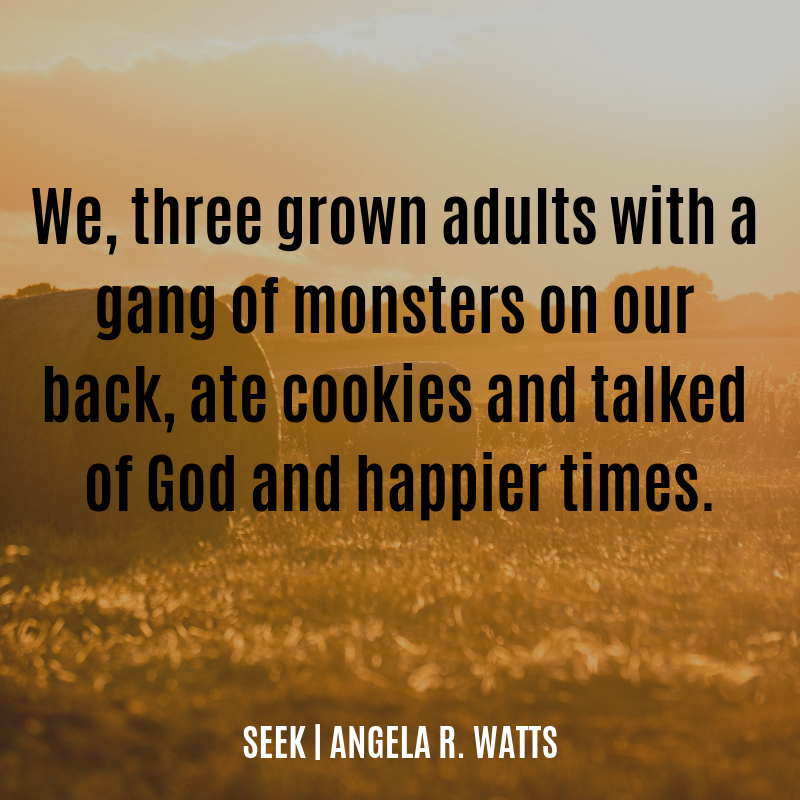 Tangled Up In Writing: Blog Tour: "Seek" by Angela R. Watts Author Interview + Book Spotlight! 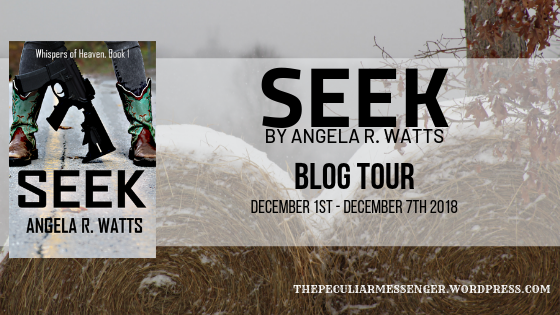 Blog Tour: "Seek" by Angela R. Watts Author Interview + Book Spotlight! Hey everyone! I'm so excited to be sharing this post with you guys! 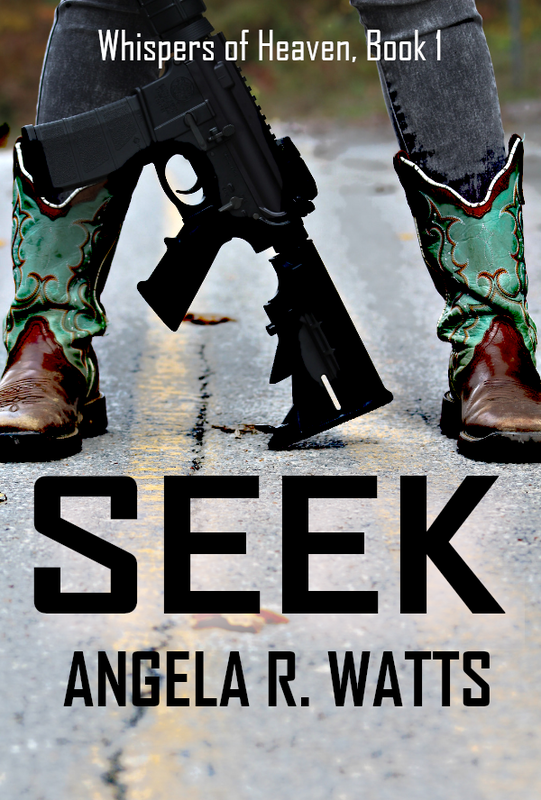 Seek by Angela R. Watts is officially published, and I had the opportunity to interview the authoress herself! Once you're done reading the interview, you'll want to scroll down and check out the book spotlight as well. 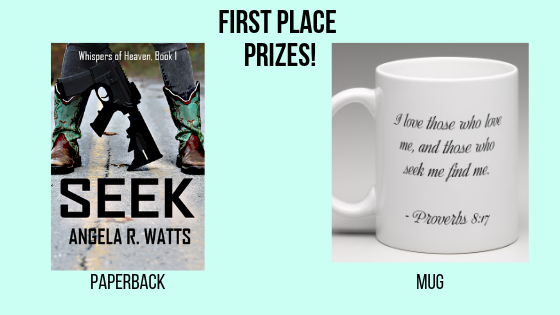 There's a giveaway that you won't want to miss, and you can find even more information about Ms. Watts and her books by following her on social media, or keeping up with the blog tour this week! 1. What was your inspiration for writing Seek? 2. What are some things you hope readers gain from reading your novel? Whatever God needs them to gain! 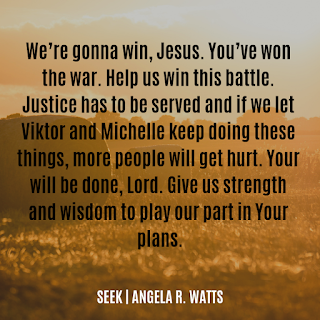 I pray that Seek touches whoever picks it up. 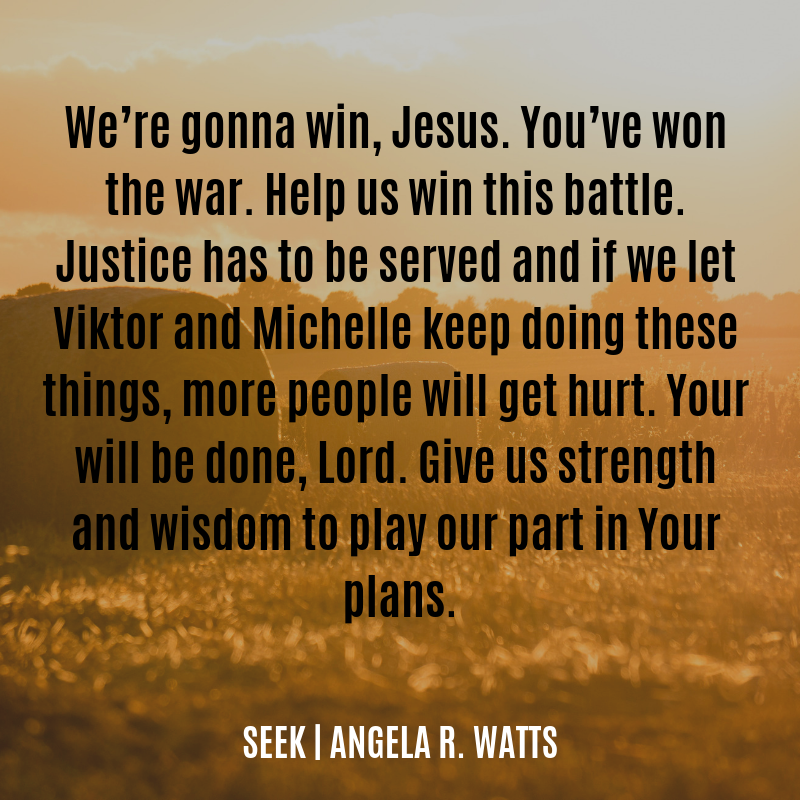 I hope that my readers find how important it is to seek God, and that seeking the Lord doesn't mean we have a perfect plan. It means we trust God and look to Him instead of things we can see. All of them? Haha! I really enjoyed my entire cast. Well, besides Michelle. Angel and Eli were great, Asher is the one I want to hug, and... ah! I can't choose. 4. Any details you want to reveal about the future of the characters/series? I was blown away by the enthusiasm from readers when I told them the series would continue! I don't want to give too many spoilers, but I can say this... Asher bites off more than he can chew to try and save another character. Wanna guess who that character is? I can only imagine what Asher's getting himself into next time! If this interview piqued your interest, you'll definitely want to scroll below to see where you can buy Seek. Angel Cutler's routine life is overturned when local ganglord Viktor Marino tries to kidnap her. When she finds out her adopted sister is back in town and working with Viktor, Angel has to run away with the protection of two total strangers. Can Angel have faith in God to protect her family when she can't? Elijah Davis has seen Viktor bleed once, and to save his family, he'll make it happen again. But who is the One Eli can turn to when he realizes he can't protect his loved ones alone? Hiding from gangsters and gunfire, the trio struggle to seek God above all else and trust that His plan is greater than their own. Or Viktor Marino's. 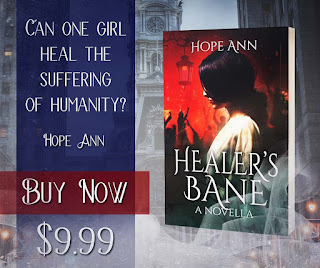 Buy it from Amazon or add it to your Goodreads shelf! The paperback is coming soon, but it's already available for Kindle! This book is absolutely fantastic. I had the honor of beta-reading for it and absolutely couldn't put it down. It's one of those books that perfectly blends humor with more serious instances, keeping a good balance between lightheartedness and the depth of what the characters are experiencing as they complete their mission. The humor is absolutely perfect. It had me in tears with laughter from time to time. 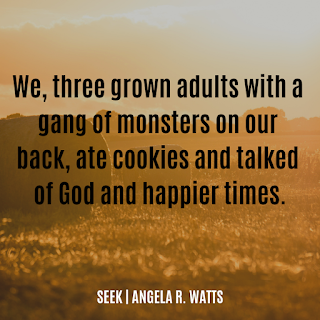 Angela R. Watts is a Christian fiction author who strives to glorify the Lord in all she does. 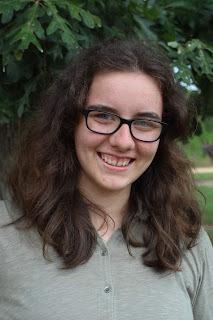 She's a homeschooled highschooler living at Step By Step Sanctuary, Tennessee, though with Gypsy and Norwegian in her blood, she tends to travel. 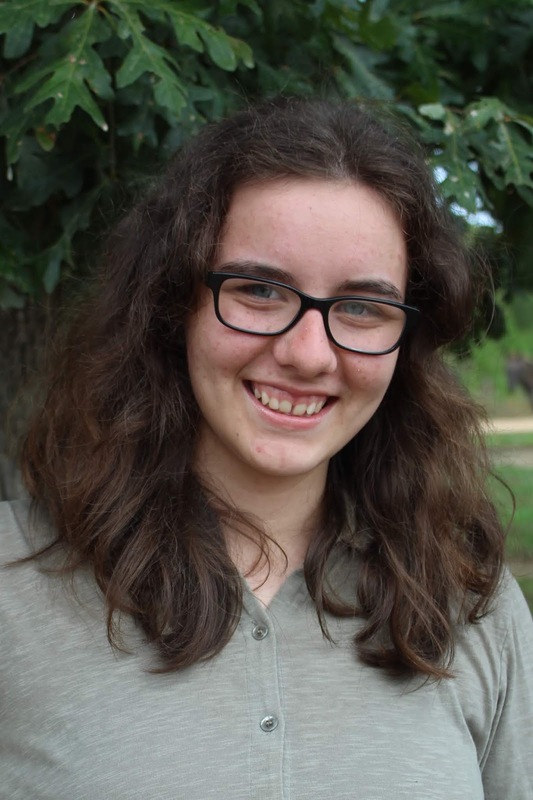 She's been writing stories since she was little, but also enjoys chores, painting, and watching sunsets. Make sure to stop by these blogs during the week for more fun!